Today at Massively OP, the Daily Grind asked what your favorite MMO fantasy setting is. For me, it’s three different games. I am not classifying WildStar as a fantasy, as I much more see it as sci-fi than fantasy. While I no longer play WoW, I’ve always loved the Outlands. I’m not sure if it’s because it’s when I first really got into the game (so it’s nostalgia) or because it’s just that great of a map. Or both. My favorite zone within the Outlands was probably Nagrand, with Zangarmarsh as a very close second. The zones just felt so expansive and full of life. 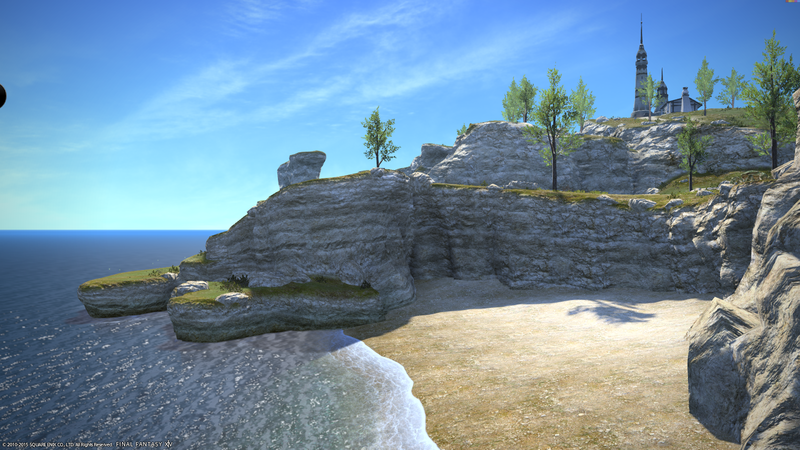 Every zone I’ve seen so far in FFXIV has been absolutely amazingly beautiful–even the baddie areas. And I have yet to to get past much of the main story past Ifrit. 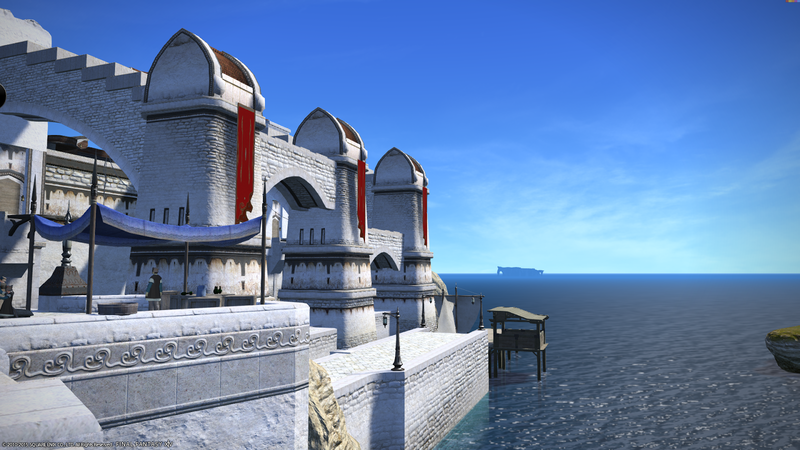 So far from what I have seen though, my favorite zone in FFXIV would have to be Aleport. The coastlines are just so gorgeous, and it just kind of reminds me of what I’ve always imagined Cair Paravel in Narnia to look like. So, a lot of folks wouldn’t consider TSW a fantasy setting, but lo-and-behold, there’s this sub-genre in fantasy called Urban Fantasy, which happens to be one of my favorite genres to read. And I would very much consider The Secret World the quintessential MMO in the Urban Fantasy setting. Probably the leader in the genre. 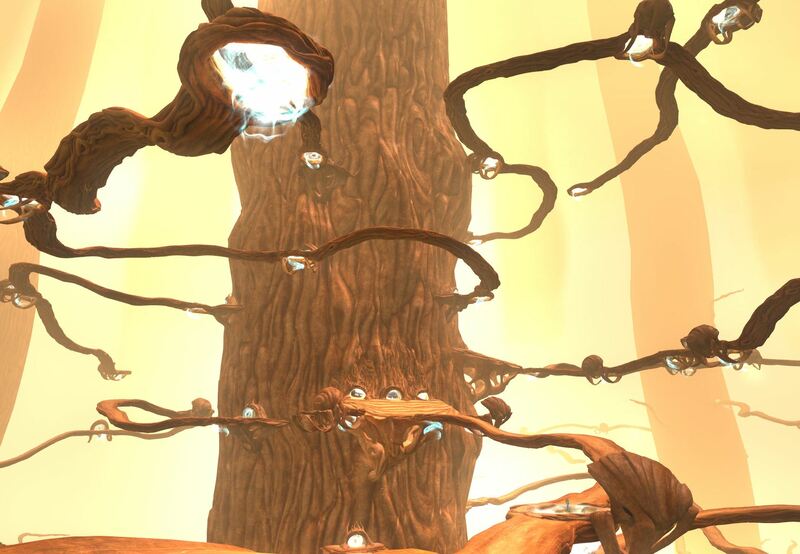 While I have yet to complete all of the zones, or see all the content (I’ve only seen the first two zones, so far) my favorite fantasy-esque zone so far would have to be Agartha. Agartha refers to a realm beneath the surface of the world. The concept of the area stems from the hollow Earth theory, which states that the planet is not solid; rather it has a whole, mostly unexplored, world inside of it. Agartha is the equivalent of your fast travel options between zones. Your flight paths, essentially. You can find out much more about it here. It’s my favorite zone because of the expansiveness of the zone, and how it is so easily added to for expansions. Add to the fact that it’s absolutely gorgeous, and steam-punk looking. It’s a wonderful mix of both natural and mechanical–fantasy and reality. It makes The Secret World just feel that much more real, in a way. More real than if we “drove” from place-to-place, or used a hearth-stone equivalent. The lore creators over at The Secret World are amazing to be able to pull this off.